What Will the Warehouse of Tomorrow Look Like? 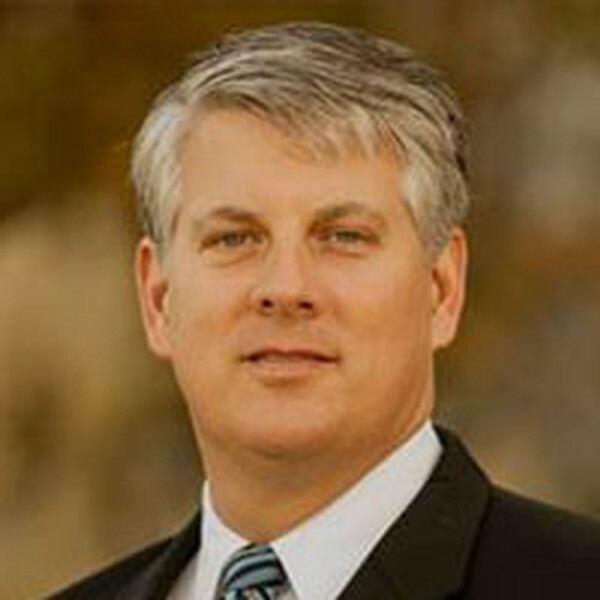 Tom Elswick is the Regional Sales Director for Siemens’ North region (USA) and is responsible for relationships and business growth with our customers as related to Automation, Motion, Controls and Networking products and systems, as well as our system approaches for Digitalization and IoT. In his twenty-eight year career, Tom has spent fourteen years in technical roles and fourteen years in sales, marketing and business roles. On the technical side, he has served in roles that include R&D software development, project engineering and management, application engineering, and systems engineering. Tom’s sales and marketing experience includes roles in technical sales, business development and marketing. Tom holds a B.S. Electrical Engineering from West Virginia Institute of Technology (1989), an M.S. in Electrical Engineering Management from West Virginia Graduate College (1996), and an MBA from the University of Georgia (2014).